Have you ever think of sitting down in your neigbourhood coffee shop, watching busy people passing by to work and you, smiling away waiting for your pick up to fetch you to the airport for a holiday? If you are, then let us dream together. It is a start and that is not a reality for some of us. Hey! You got Coffeeshop Millionaire to look into. Wait.. just wait for a moment. Read through my review first and make your decision after that. 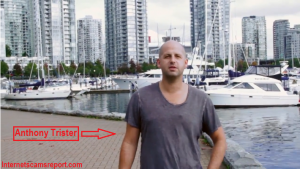 Coffeeshop Millionaire is a product by Anthony Trister that teaches users internet marketing strategies such as building websites, email and video marketing, etc, the basic stuff which you need to do when you are building your business online. In the program, you will be following 13 training modules with video tutorials and step by step instruction in PDF notes to download. You can say it will be a bit of an intensive training with 13 training modules to complete and it will take a few days, thereafter you will need to set up your own website and so on and on. It will not be as rosy as what is advertised in the website. Hold on.. Anthony informed that with his experience, he will be able to kick start and fast track your online business. So what is his secret? Read on..
Should you follow Coffeeshop Millionaire? 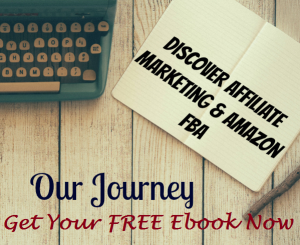 So what is his secret to kick start and fast track your online business? In the internet business, you will encounter many fast track system that will elevate your business and get some passive income in your pocket. But can it work for you and what are the best system? If you are a seasoned marketers, you may heard of backlinking, articles spinning, etc, this are some examples that can make you some income indirectly. So, one of the methods Anthony introduced is outsourcing. How to outsource your work? Easy? There are several website offering this services like Odesk, Fiverr, etc. You outsource your works, put a bit of investment and bam! Your project are done and completed for launch. That Easy? Read on. How do you do it? The program does teaches you on how to outsource but when you look at it in a different angle, you will be in for a surprise. If you are lucky, you can outsource and get back a successful campaign but if not, you will be in deep waters. The program teaches you but I think it is not in depth and does not guide users especially newbies to do proper outsourcing. You will have a hard time working on a project and finding a suitable person is not easy at all. On the sales page, Anthony Trister claims that his program will get you making money by working for a few hours a day and achieving the absolute freedom which I think is inaccurate. The business model and concept is viable and workable. Heh.. every business model is right? But you will need to take some serious hard work and a lot of creativity and importantly, the mentality to your project up and running. By sitting a few hours a day will not get you to a few thousand bucks a week, you will need your system to fire up in order to achieve that. So, my opinion is that Coffeeshop Millionaire is not the finish product yet, kind of a stepping stone to achieve your goals. I am quite irritated by the upsells in this program. Although, it is a norm these days but I think upsells that worth a few hundred bucks are rather high and you are not sure what you get. Upsells like upgrading to another product is totally not right and charging this to upgrade to a newly improved product is unacceptable from my opinion. Don’t get me wrong, if the upsells is to include case studies or written examples which can cost less than 100 bucks, I am ok with it but to upgrade to a newly improved product is totally BS! So, to conclude, Coffeeshop Millionaire is 50-50 for me. As an internet marketer, I am rather skeptical on this product. It is up to you to join and I have told you that it is a stepping stone to kick start your online business. Every system has its advantages and disadvantages, I am here to show you what is the program like from my opinion. You may come across a lot of positive reviews on this product but read through with an open mind. Some of this reviews are from affiliates earning commission just like me. I am not going to lie to you but it is a norm today and positive reviews is the way to attract people to buy the product. The thing you should look at is the support of the community and the affiliate that recommend you the product. His support to you and after sales need to be his number 1 priority and I guess in this market, if you buy a product, you will be left alone. So don’t worry, I am here to help you. Well, once again, I am very glad that you have read my review. Again, I am not going to lie to you that I am recommending my #1 product to you. You can read my review and think it over your breakfast, lunch and dinner and the next day. 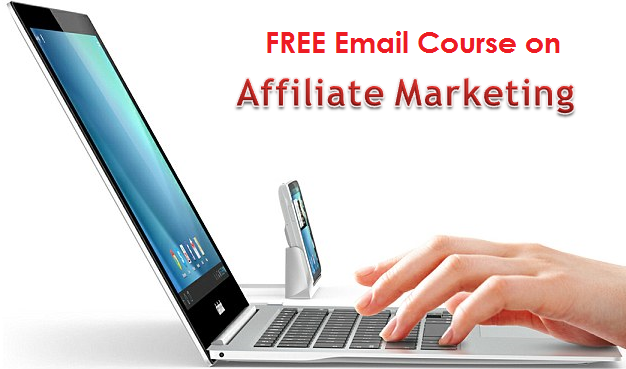 Better still, you can submit your name and email on the right hand corner and I will sent to you a 5 days email course for FREE on affiliate marketing. Don’t worry, I am not harrassing you. You read it and think it over. Is Coffeeshop Millionaire better that my #1 Product? See you in while.. Feel free to comment below. Thanks. Is Wake Up Millionaire products a scam? It’s not easy to be one. 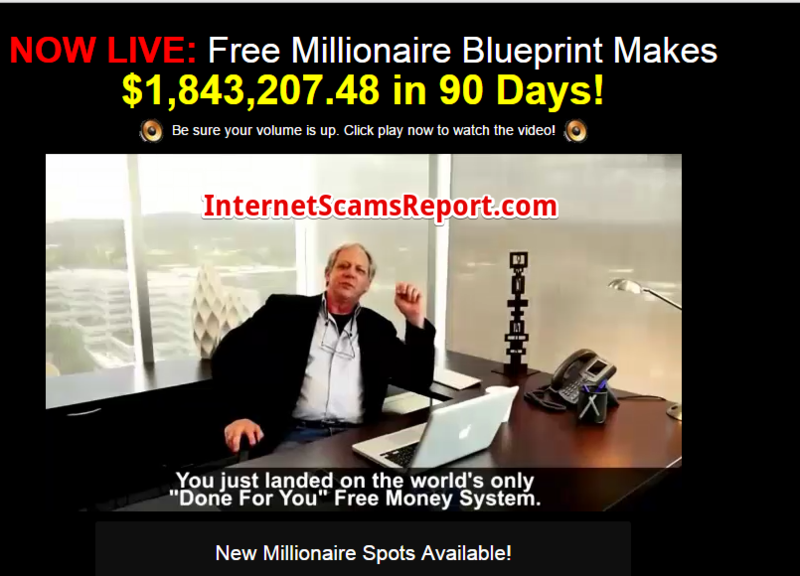 Is Facebook Millionaire System a Scam? 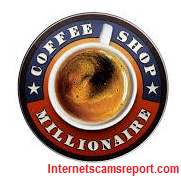 – Avoid it For Good Is Euro Millionaire System A Scam Is Profit Bank Millionaire Society a scam? Something to think about. Is Urgent Arbitrage Cash a scam? Not urgently required.